Company loyalty increases when employees feel you’re investing in them and for them. 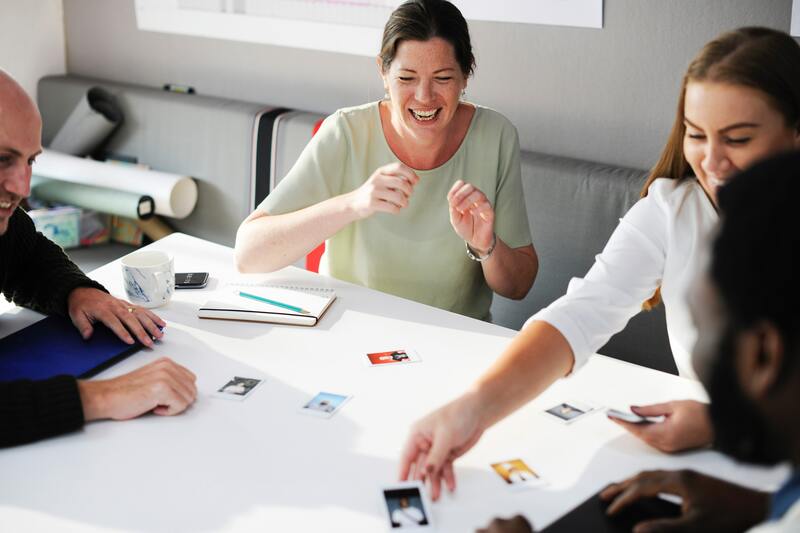 You want to keep your current employees energized and engaged – and you want to attract new talent. How are these two efforts related? You have to keep re-recruiting your employees after you’ve hired them. Your people have choices, they can leave at any time, and – especially if they’re top talent – they’re probably being recruited by the competition right now. Even if they aren’t being actively recruited, they may be looking to see what’s out there if they are feeling undervalued or underappreciated. So think of retention and engagement as re-recruitment, and remind your best employees why they came to work for you in the first place. You deliver on your promises – about your values, culture, and total rewards proposition – and you keep delivering. Then continually thank them for choosing you. · Give them opportunities to continually learn and grow – from other leaders, from experience and from training. Support formal and informal development opportunities to help them increase their skillsets and their view of how they can contribute. Challenge them with exciting new projects, goals and responsibilities. · Give them the resources they need to succeed. Let them know you’ve got their backs. · Give feedback. High-performing employees love to learn about how they can improve and achieve what’s next. · Recognize them. It’s simple and goes a really long way. Consistency and sincerity are key, whether you’re sending a quick, thoughtful email; telling them “great job” in passing; or more formally rewarding them. · Don’t assume. Ask employees what they want and what’s important to them. Whether it’s higher pay or flexible working options, engage and reward them based on what they need. Talented people are key to your success, so keep winning employees’ loyalty by showing them how much you appreciate them and why they should keep working for your company. Marie Andel leads the company's efforts in corporate culture; public affairs and communications; enterprise program management; charitable programs; talent management and leadership development; employee benefits, such as wellness, recognition and pension programs; diversity and inclusion; real estate; and sustainability. She serves on the board of the Sonoma Land Trust, and has served on the board of the Bay Area chapter of the American Red Cross. She has been recognized with the Industry Leader Award by the Professional Business Women of California and the Outstanding Executive Award from leadership development firm Linkage. Ms. Andel is a champion of the company's volunteer and diversity programs and has been honored by the San Francisco Business Times as one of the Bay Area's Most Influential Women in Business. Ms. Andel earned a degree in English from San Francisco State University.